Vittorio Sella (Biella, August 20, 1859 – Biella, August 12, 1943) was an Italian mountaineer and photographer. 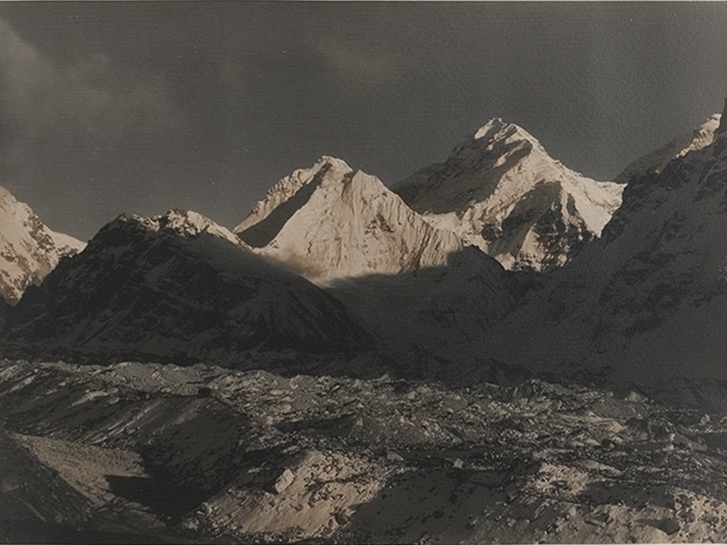 His photos of the mountains are still considered among the finest ever made. Born in Biella in 1859 by industrialist Giuseppe Venanzio Sella and Clementina Mosca Riatel, he inherited the passion for the mountain from his uncle Quintino Sella, founder of the Italian Alpine Club. He completed several significant ascents in the Alps, including the first winter of the Matterhorn and Monte Rosa, and the first winter traverse of Mont Blanc. He participated in several expeditions abroad, including: three expeditions to the Caucasus, where there is still a peak that bears his name, the expedition to Mount Sant’Elias in Alaska in 1897, the expedition to Mount Ruwenzori in Uganda’s 1906, and the expedition to K2 in 1909. In these last three shipments was a companion of Luigi Amedeo of Savoy-Aosta, Duke of Abruzzi. Vittorio Sella completed his last attempt the Matterhorn at the age of 76 years: on this occasion had to retreat after an accident involving one of his guides. He died in Biella in 1943. His photo collection is now managed by the Fondazione Sella. The high quality of the photos by Vittorio Sella is in part due to its use of photographic plates of 30×40 cm, despite the difficulties due to the transportation of its equipment, heavy and fragile, to remote locations. In order to transport the slabs in safety, he had to develop special equipment, including saddle bags and backpacks modified. His photographs were widely shown, both in the press and in exhibitions and received many plaudits; Ansel Adams, who saw 31 pictures in an exhibition that Sella had the Sierra Club America, said that it inspired “a sense of religious wonder”. 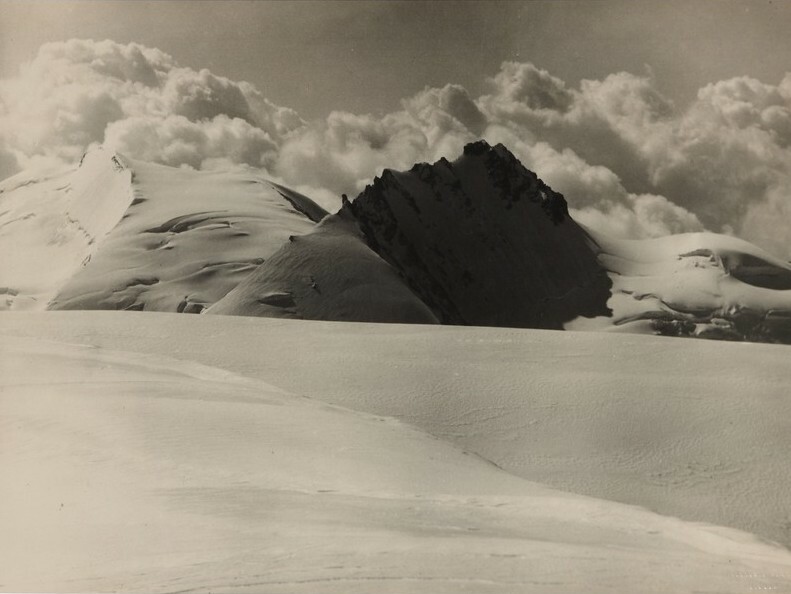 Many of his photographs depicted mountains having no previous representations, and thus have both artistic and historical value. For example, were used to measure the retreat of the glaciers of the Ruwenzori. Cattedrali di ghiaccio. 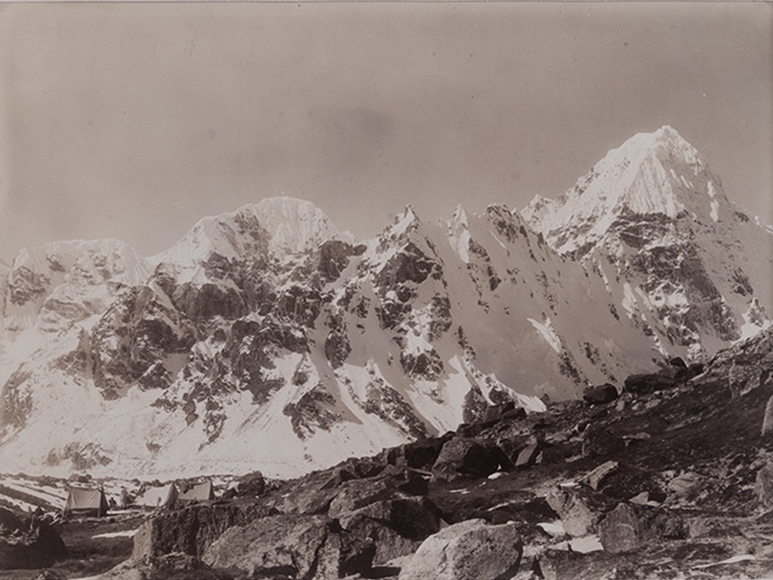 Vittorio Sella, Himalaya 1909, Centre Saint-Bénin, Aoste. VII Esposizione di Fotografia Alpina, Turin (solo). X Congresso Geografico Italiano, Mostra Fotografica del Paesaggio, Milan. Esposizione Internazionale di fotografia, ottica, cinematografia, Turin. Esposizione Internazionale delle Industrie e del Lavoro, Turin. Esposizione Internazionale di Fotografia Artistica, Turin. Photogr. Ausstellung Alpinen Characters, Salzburg. Circolo Fotografico Lombardo alle Esposizioni Riunite, MIlan. Esposizione Generale Nazionale Alpina Italiana, Palermo. Esposizione Nazionale Alpina Italiana, Palermo. Internationale Ausstellung Kunstlerischen Photogtaphien of the Club Amateur Photogtaphen, Vienna. Esposizione Nazionale dei Dilettanti di Fotografia, Venice. Appalachian Mountain Club, Boston (solo). Prima esposizione italiana di fotografia, Florence. Esposizione Generale dei Prodotti del Circondario, Biella.